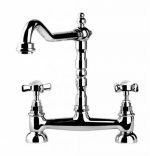 CARRON PHOENIX TAPS NOW ON SALE!!! 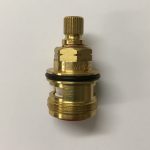 All our Spare Parts are Genuine if stated and sourced directly from the Manufacturer. 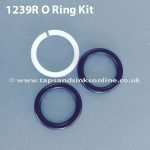 Expert Help on hand to assist you in buying the correct Spare Part. 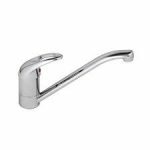 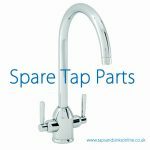 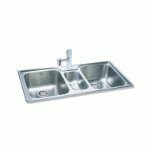 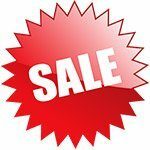 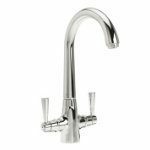 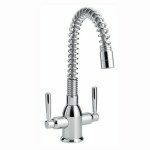 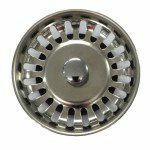 When you buy from Taps and Sinks Online you can rest assured that you are purchasing a quality Tap or Sink or a Genuine Spare Part from the leading online supplier in the UK. 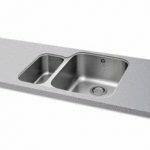 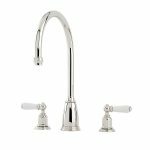 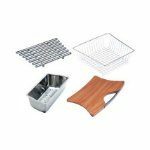 At Taps & Sinks we stock only the most reputable brands on the market. 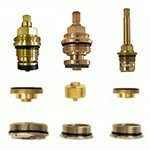 Click on the image above to find out a bit more about few of them!